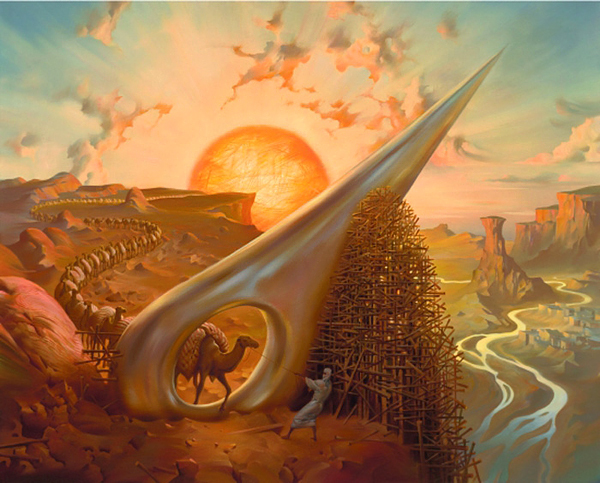 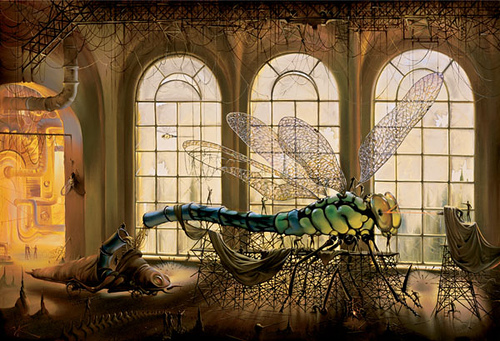 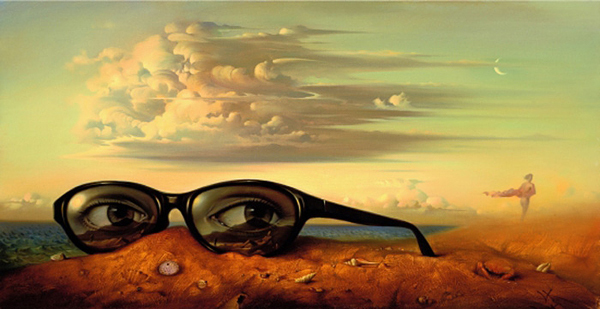 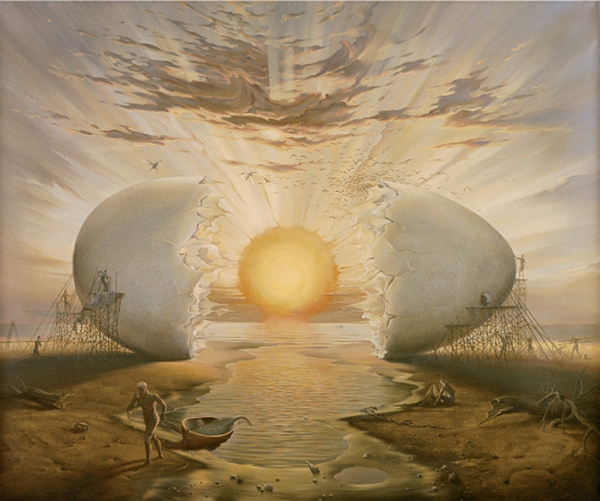 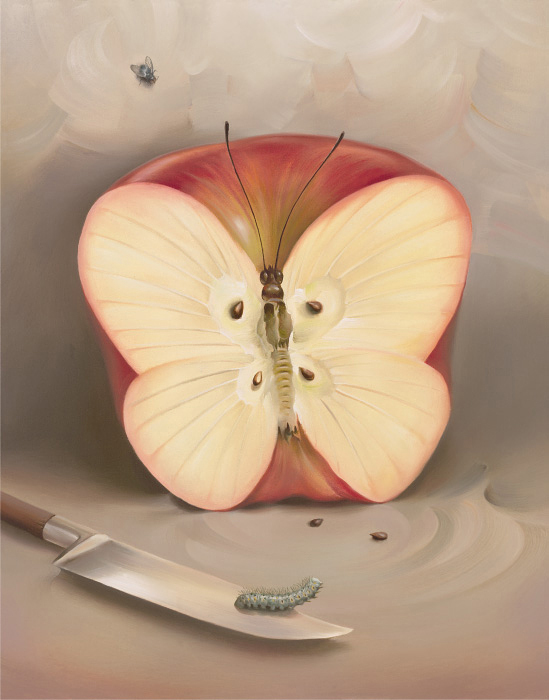 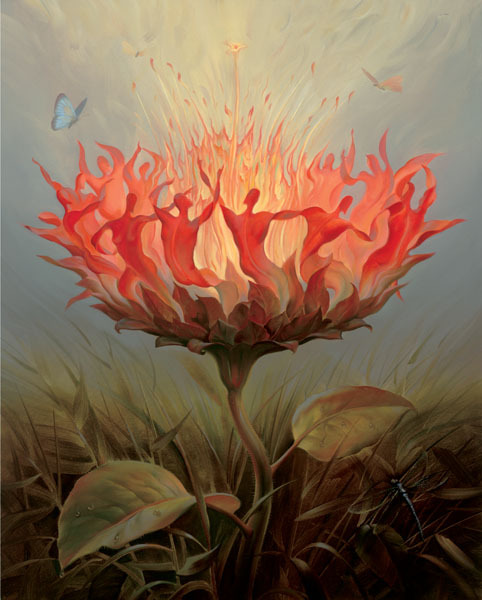 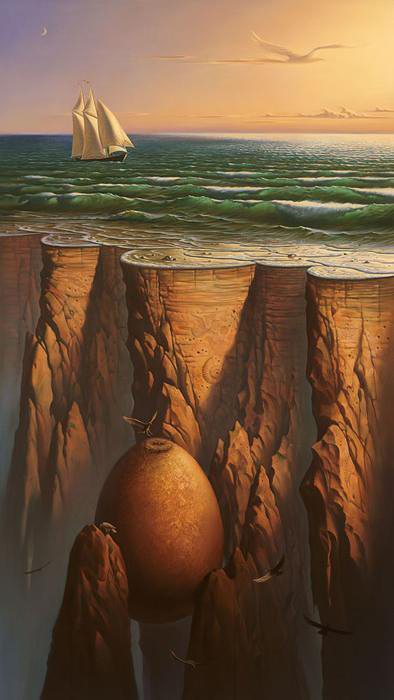 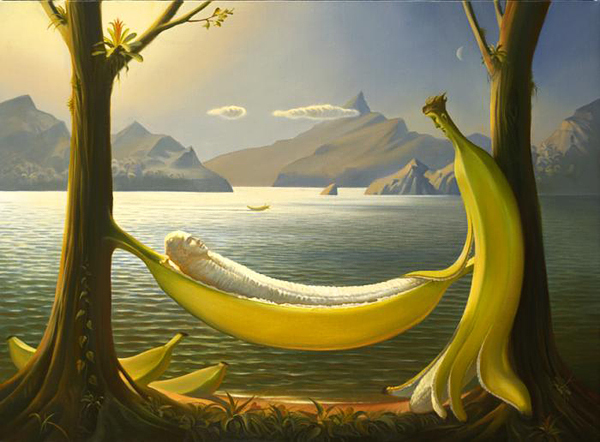 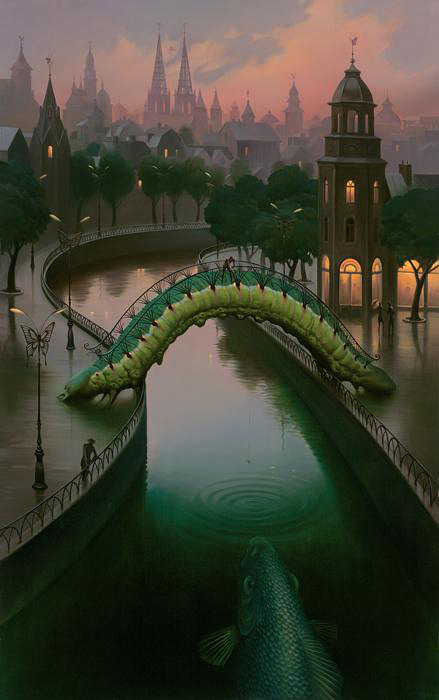 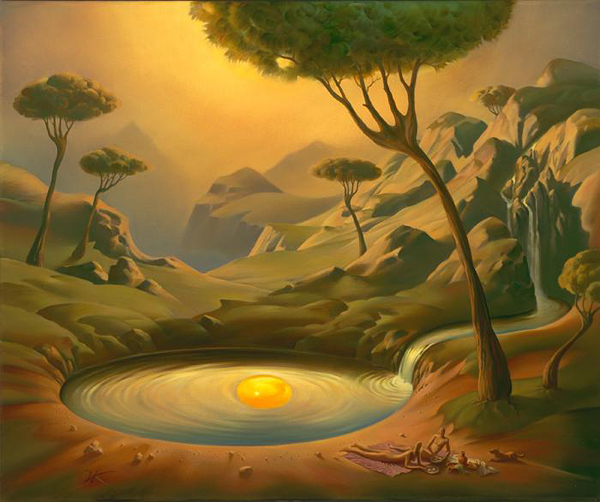 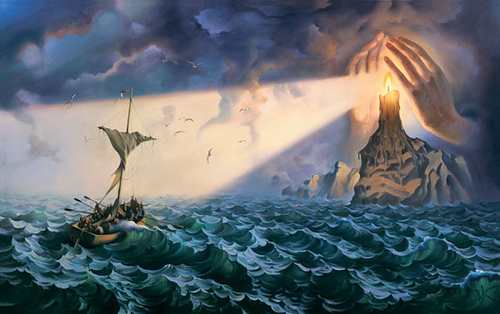 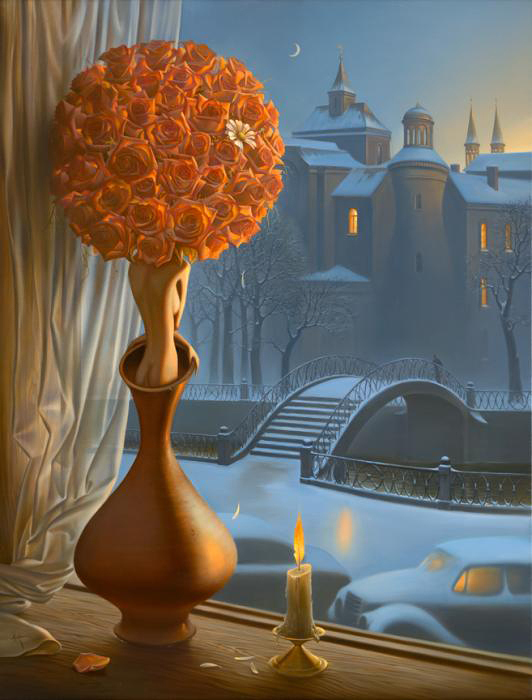 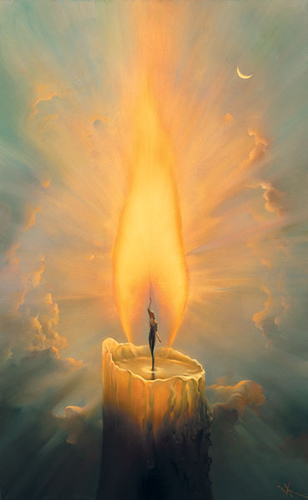 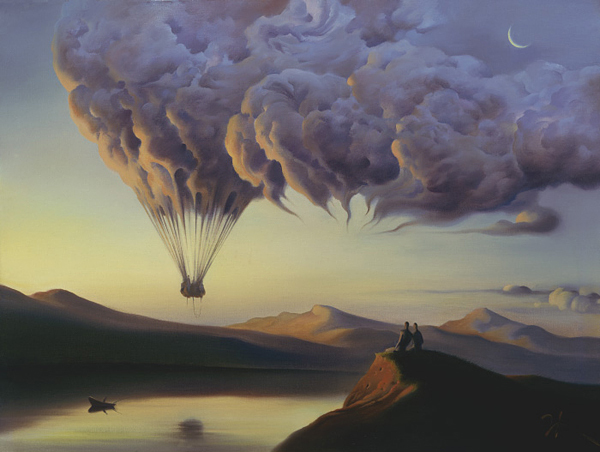 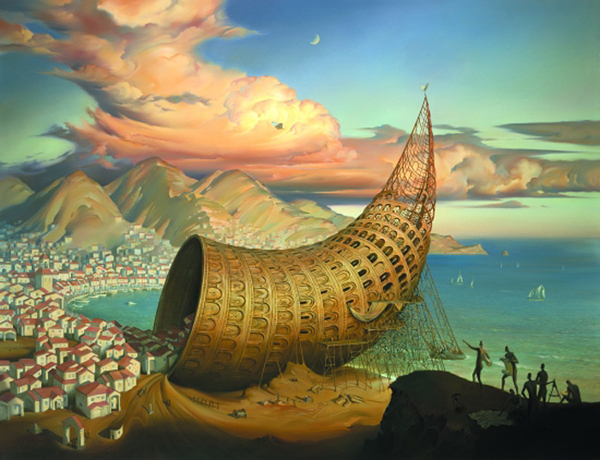 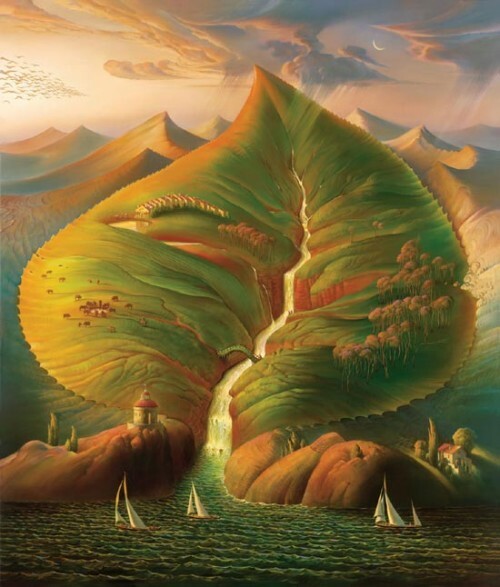 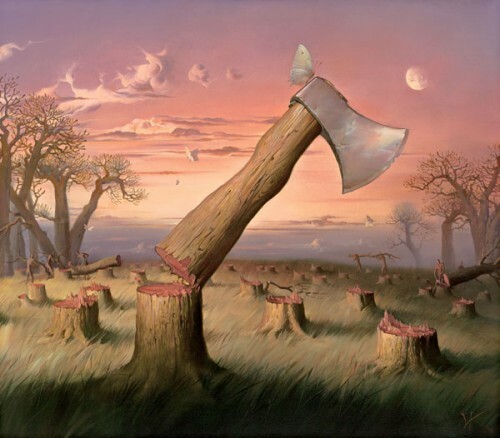 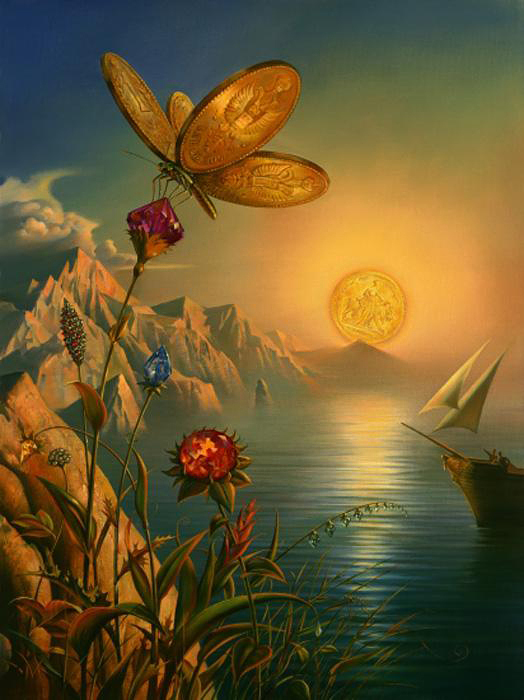 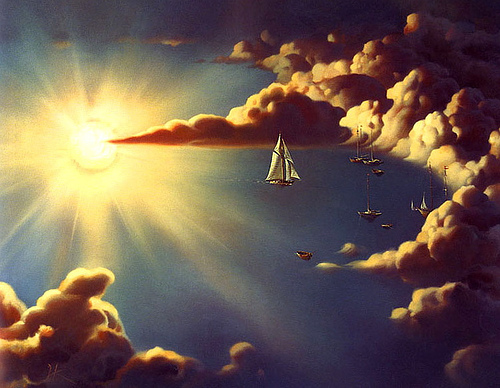 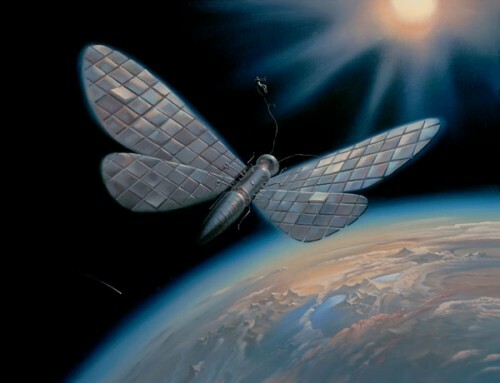 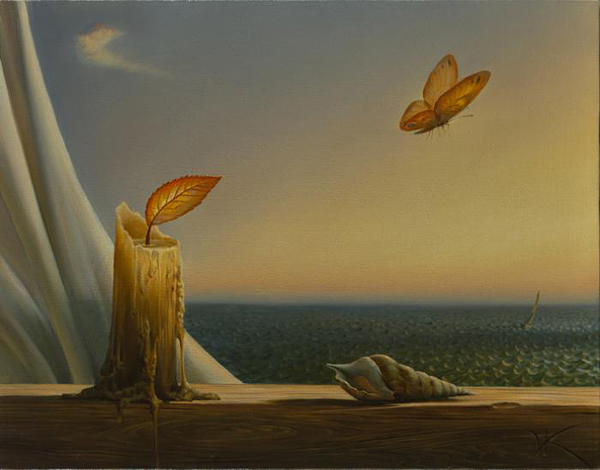 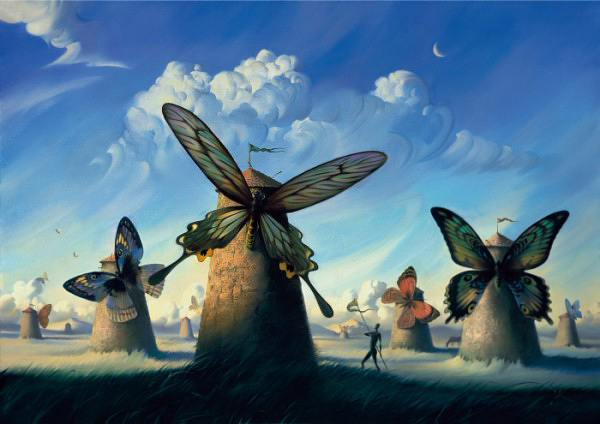 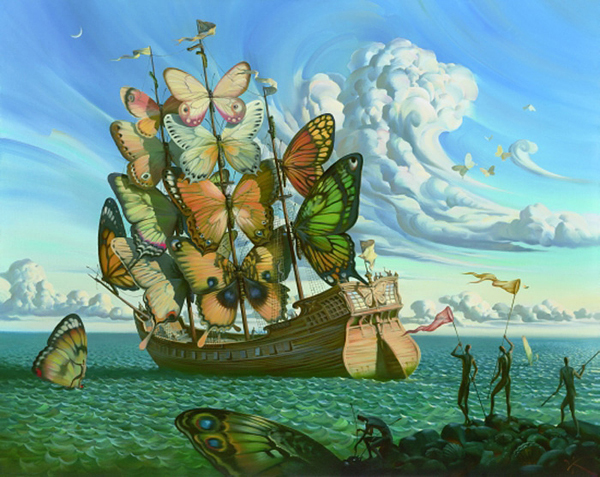 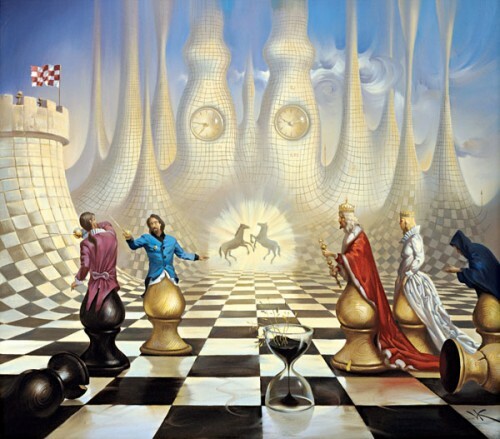 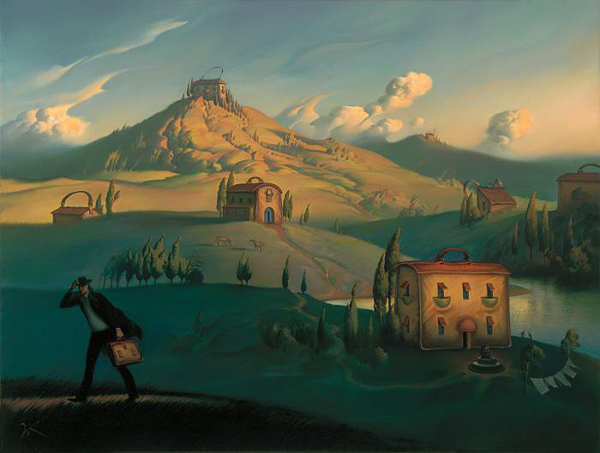 Vladimir Kush, born in Moscow, 1965 is a Russian surrealist painter and sculptor. 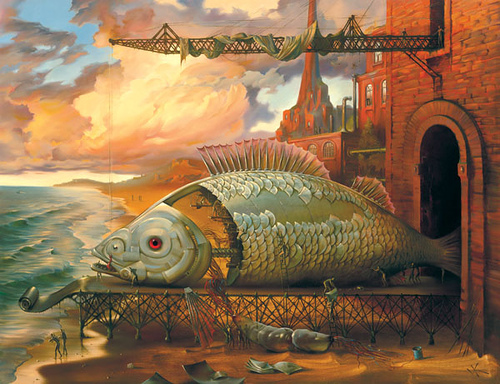 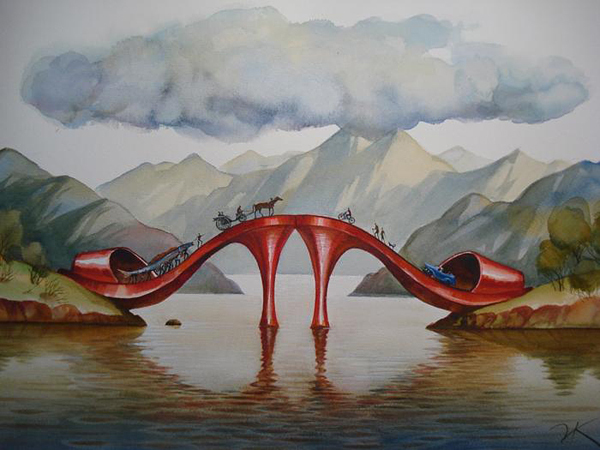 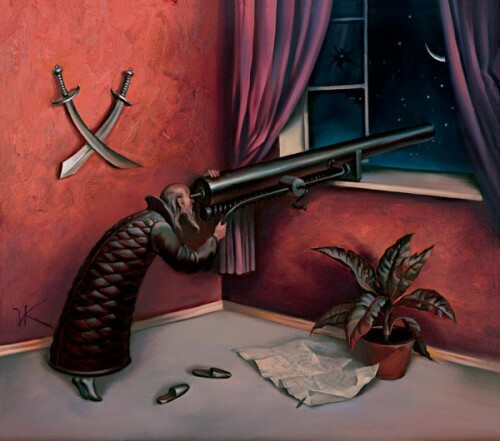 He prefers to define his art as metaphorical realism rather than surrealism. 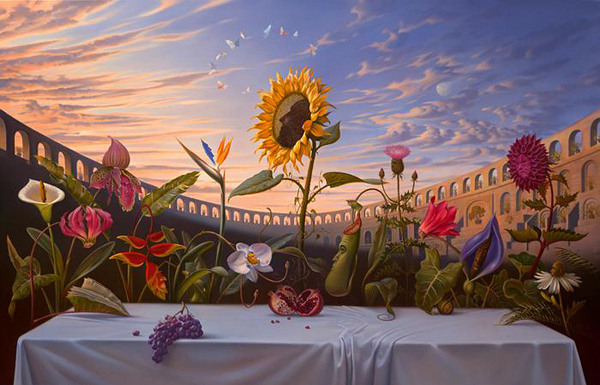 Kush states that his style has been influenced by these major artists: Monet, Botticelli, Bosch, Van Gogh, Durer, Schinkel, Vermeer and Dali. 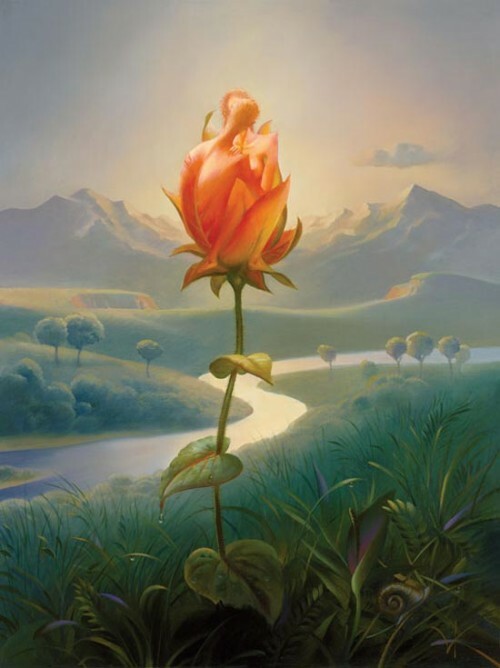 Becoming weary of the Cézanne painting style which he focused on at art school, Kush then went to surreal images as a teenager and painted his first surreal image at the age of fourteen. 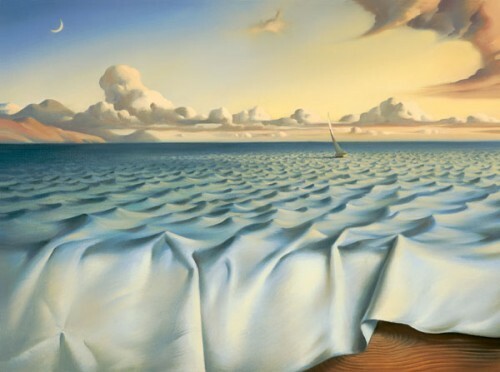 Kush experimented with various styles of impressionism after reading a book on works of Salvador Dalí, one of the artists whom he found highly influential in earlier and in fact, later life. 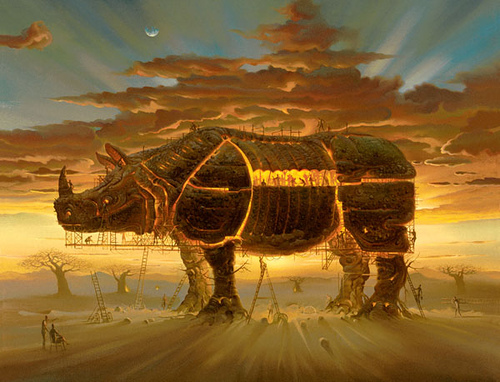 In this post I have a selection with some examples of his amazing works, enjoy! 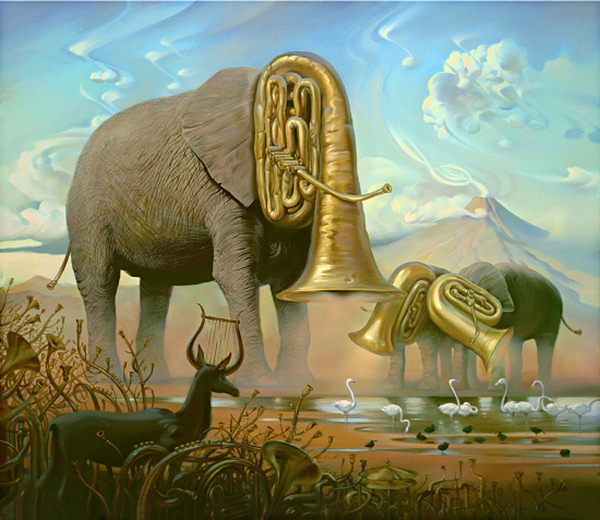 28 December, 2011	Infographic: Whatever Happened to Ringtones?